Another big set of announcements and updates. 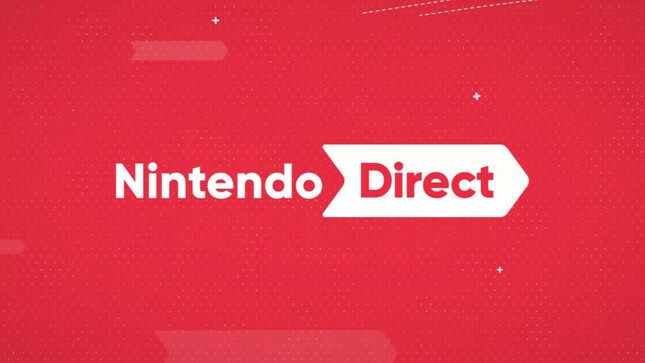 If you missed this morning's Nintendo Direct, fear not, you can catch up on all the major announcements below! Nintendo touched on several titles we already know about, but also made several surprise announcements shining the spotlight on a handful of brand new titles and a fair share of ports. Amongst the announcements was Super Mario Maker 2, a remake of The Legend Of Zelda: Link's Awakening, that heavily rumoured Assassin's Creed 3 Remaster, Hellblade: Senua's Sacrifice and news that Dragon Quest 11 is indeed releasing this year. Nintendo also announced Astral Chain, another gorgeous looking action title from the veterans at Platinum Games. Watch the full Direct below and let me know what you're most excited about in the comments!